Never fear Mindsetters! We are here every step of the way to support you in your Supplementary Exams! Below are a list of lessons that cover all of the History topics. So, download the notes, watch the videos & give it your best! In this Exam Revision lesson we take a close look at Gr 12 History questions and answers relating to the Origins of the Cold War. 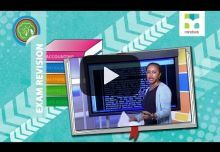 In this live Gr 12 History Exam Revision show we take a close look at questions and answers relating to Civil Society Protests. 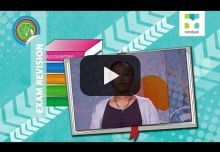 In this live Gr 12 History Exam Revision show we revise the skills needed to answer different types of questions in the context of Paper 1 topics. 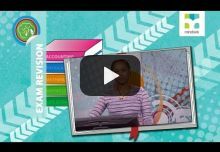 In this Exam Revision lesson we take a close look at Gr 12 History questions and answers relating to Civil Resistance in South Africa. 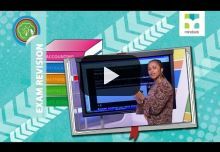 In this Exam Revision lesson we take a close look at Gr 12 History questions and answers relating to the Road to Democracy. In this Exam Revision lesson we take a close look at Gr 12 History questions and answers relating to the New World Order. 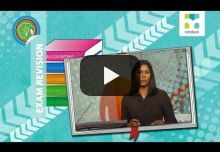 In this live Gr 12 History Exam Revision show we revise the skills needed to answer different types of questions in the context of Paper 2 topics.